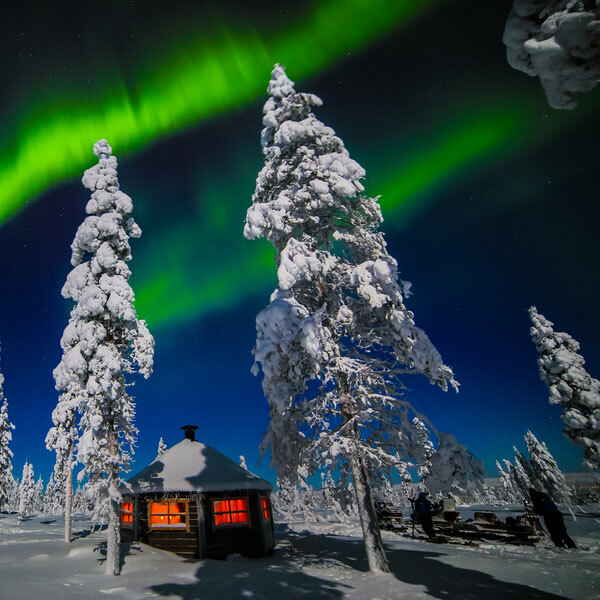 Lapland in winter is a magical experience - a scenic winter wonderland located deep inside the Arctic Circle and blanketed in snow from December to April. Inghams has over 20 years’ experience of offering winter ski and adventure snow holidays to this enchanting place. 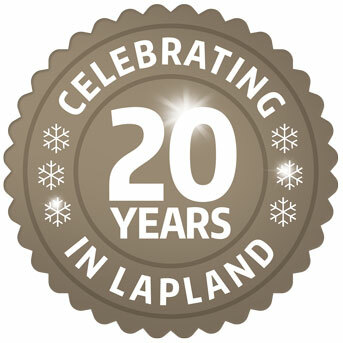 We are able to offer an excellent range of Lapland holidays accommodation for our guests to choose from, and equally importantly, wonderfully close relationships with all the key hoteliers, log cabin and activity providers in all three of our winter snow holiday resorts. No Christmas experience can possibly compare to coming to Santa’s home in Lapland, where there’s more than a hint of magic in the air. Treat yourselves to an unforgettable short break in the run up to Christmas to get the whole family in the festive spirit. Each Santa Break includes a visit to Santa's workshop, as well as the all-important private meeting with Santa Claus himself provided for each family. 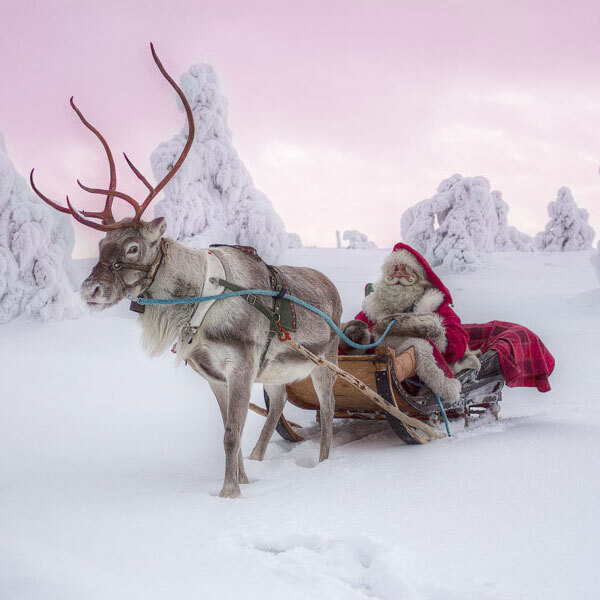 Our 3 or 4 night Santa breaks are bursting with festive fun but for those seeking the ultimate Lapland experience, we also offer 7-night Lapland stays in December with the option to add-on your Santa visit, see our Lapland resort pages for more info. As you will see upon arriving, during a winter wonderland holiday, reindeer far outnumber the people and the snow-laden trees form bizarre sculptures in the vast and silent landscape. At night you have a good chance of seeing the mesmerising northern lights shimmering in a star-studded sky. 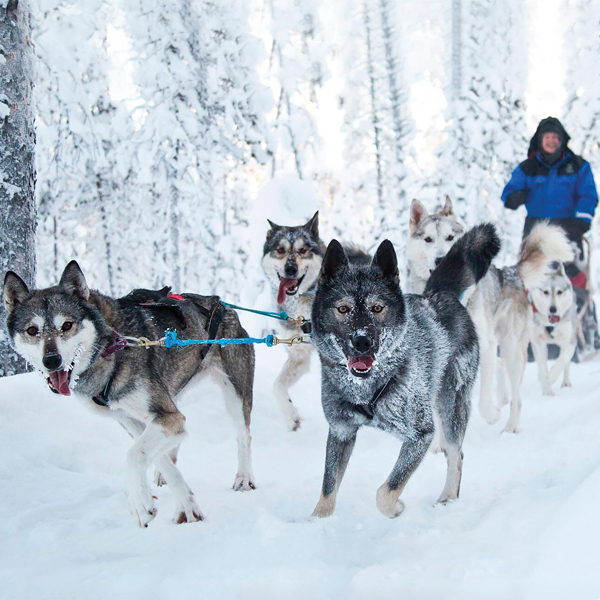 By day there are exhilarating reindeer, husky and snowmobile safaris as well as more unusual winter holiday activities such as ice fishing, ice carting and horse-riding. Choosing to spend the night in a thermal glass igloo or at the impressive Ice Hotel are on the bucket-list of activities for many of our guests - and not forgetting the downhill and cross-country skiing, of course. 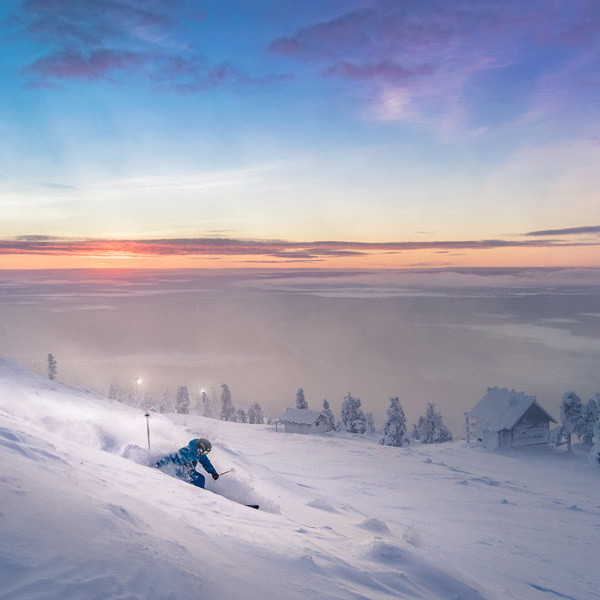 Don’t delay any further and take a look at our exciting Lapland holiday deals today to begin your next winter adventure. Why book with Inghams ? 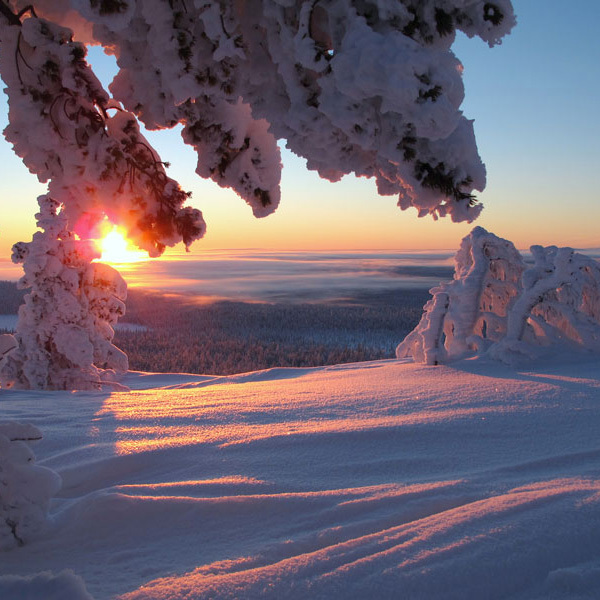 Our in-house Lapland experts here at Inghams just can’t stop chattering about what a fantastic destination it is! 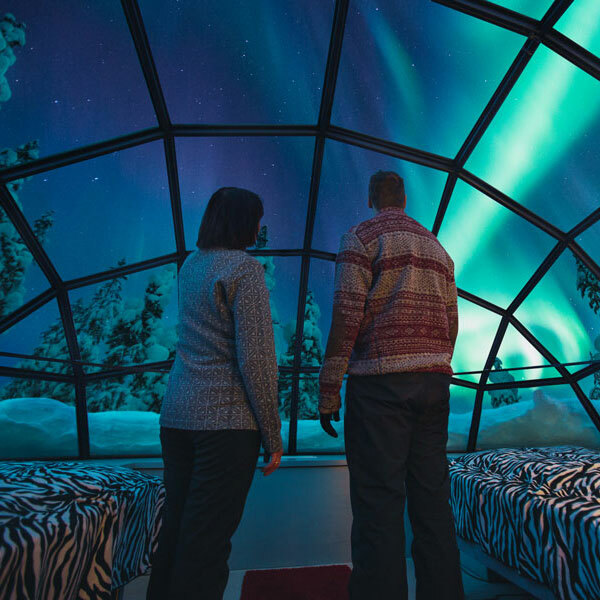 From snowmobiling, reindeer sleigh rides, sleeping in a glass-roofed igloo, through to meeting Father Christmas they’ve tried and sampled it all, and given it their stamp of approval. 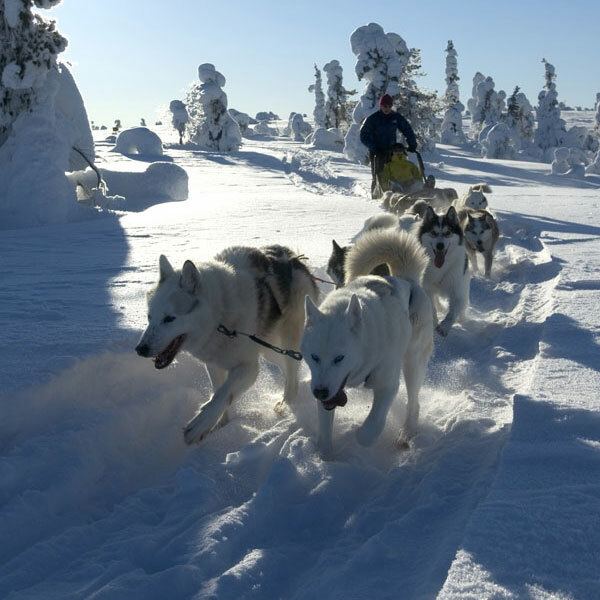 With everything there is to do in Lapland tried and thoroughly tested, it didn’t take much prompting to get a few recommendations from our Lapland experts.